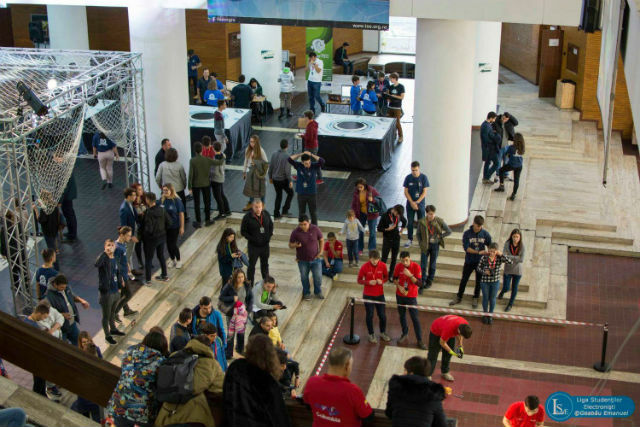 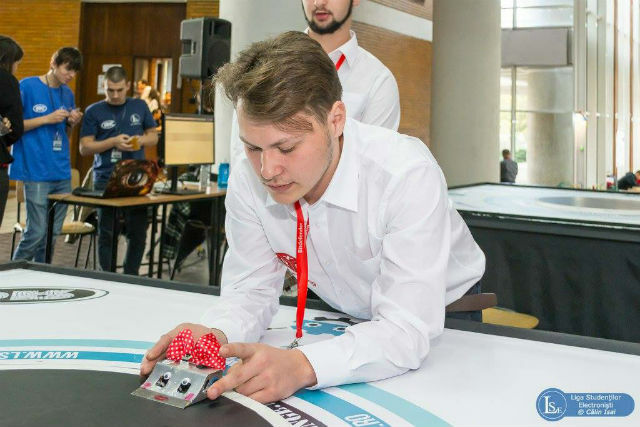 This year's RoboChallenge held at University Politehnica of Bucharest broke many records: not only in the number of visitors but also the number of registered robots – there were 500 of them, twice as many as last year! 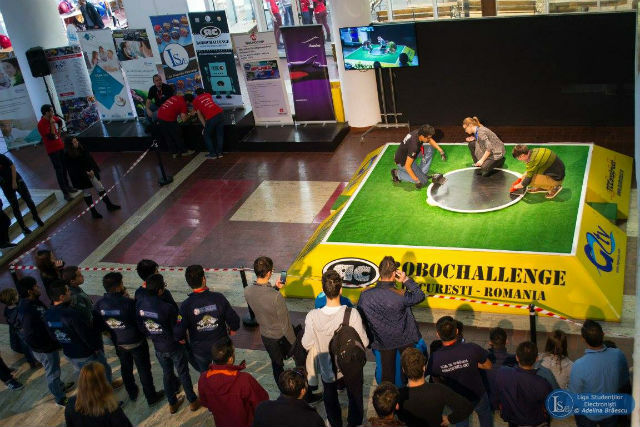 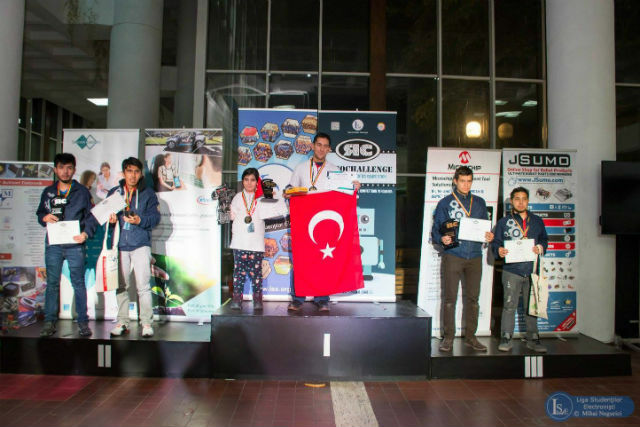 RoboChallenge 2017 was held on November 3–5, 2017. 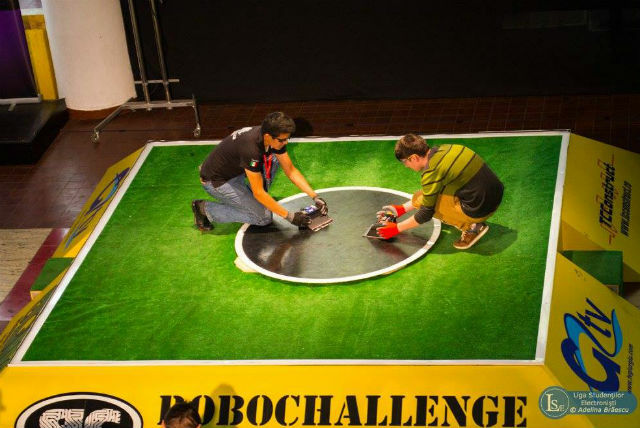 Participants from all over the world took part in the competition and fought in 13 categories (Mega Sumo, Mini Sumo, Mini Sumo Kids, Micro Sumo, Humanoid Sumo, Line Follower, Line Follower Kids, Line Follower Enhanced, Maze, Football, Humanoid Robot, Air Race, and Freestyle Showcase). 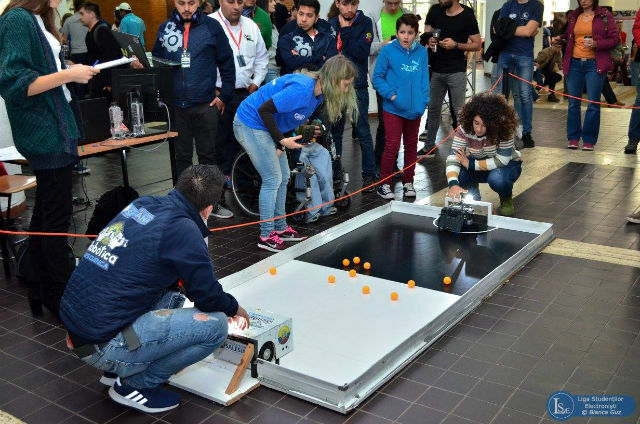 The level of competition was very high, and the win was decided by the abilities of the robots and the creativity of the constructors. 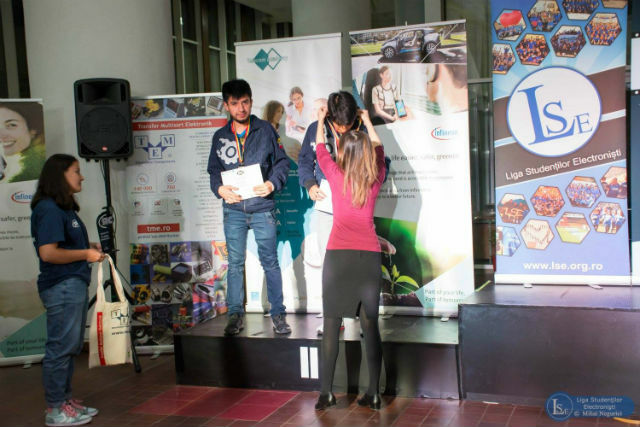 We would like to congratulate the participants on excellent appearances and the organizers on such a successful event!